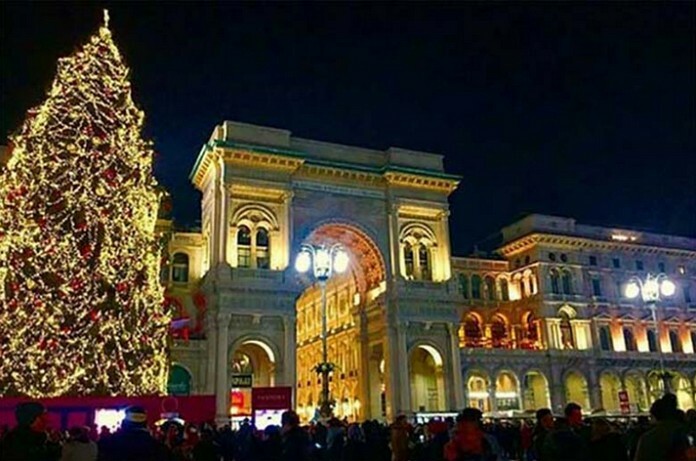 Christmas in Milan isn’t just beautiful—it’s the perfect place and season to get some shopping done! 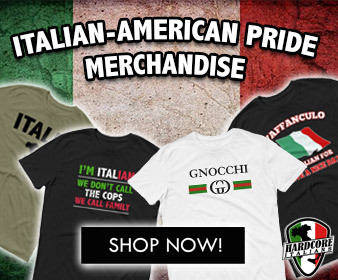 One of the world’s most renowned shopping destinations. Milan lights up with miles of designer stores, unique boutiques and outdoor markets, making it the perfect destination for getting through your Christmas list. Milan is a paradise and even if sometimes boredom comes looking for us we know how to fight it. The things to do, to see and to experience surely never disappoint. But even if you’re not the biggest shopping fan, there’s plenty to do and see, from midnight Mass at the Duomo to ringing in the New Year like a true Milanese. 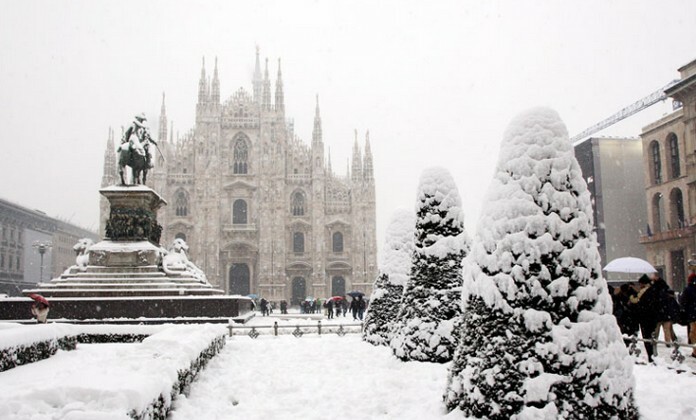 there are many ways to celebrate Christmas in Milan, from attending midnight mass at the Duomo to visiting Christmas crèches and nativity scenes around the city.